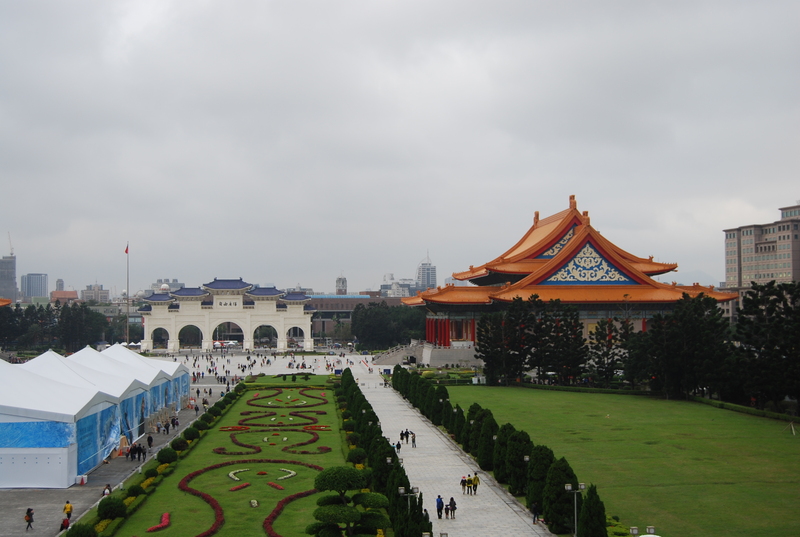 As we headed to Taiwan one Friday evening, my Dad and I were excited for the quick weekend getaway that awaited us. 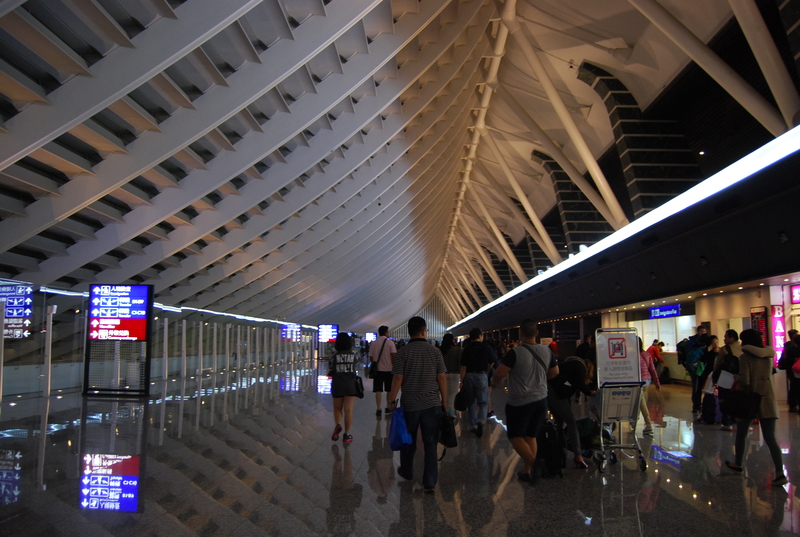 Arriving into the airport, I was impressed by the architecture of the terminal as we made our way towards immigration. Our flight landed together with several other flights, so there was quite a number of tourists and travelers alike at the queue. After about half an hour of waiting in line, we quickly passed through immigration as we presented our Travel Authorization together with the US Visas we applied it with. By this time, we were famished, so I unfortunately missed out on taking any other photos. We quickly browsed through the options at the market. 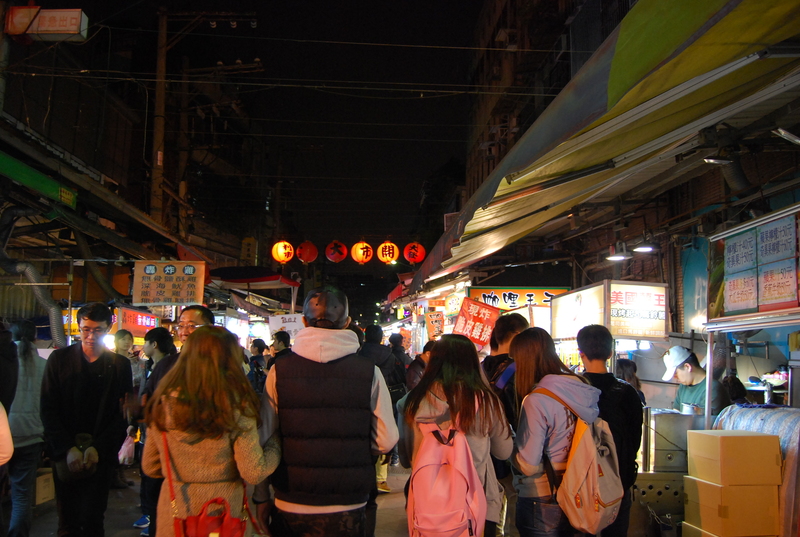 Luckily, this was one of the smaller night markets, so we didn’t spend too much time looking through the stalls. Since my Dad has always been particular about street food, we opted to dine in an sit-down restaurant that was about six or seven stores from the entrance to the market, on the right side. Since the name of the restaurant was in Mandarin, I have no idea what the name of the restaurant is, but I do know exactly where it’s located. It’s a stir-fry restaurant where the food is cooked right in front of you. Everything we ordered was good, so it’s quite a pity I didn’t take much photos or at least, take down the name. 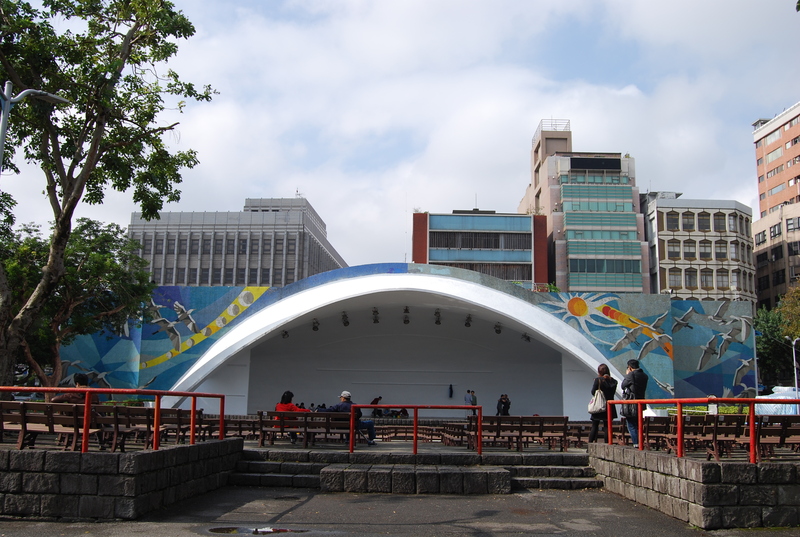 Renamed several times since it was first established in 1900, then known as Taihoku New Park, is the first European-style park in the country. 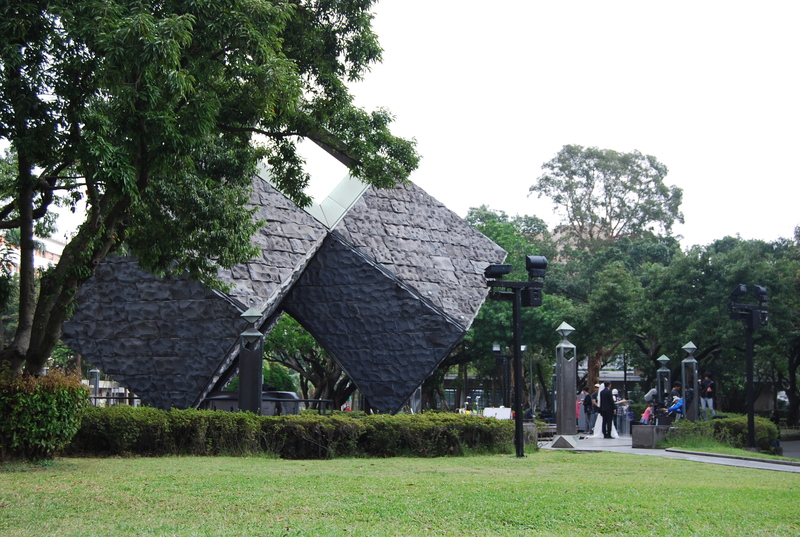 Situated in Zhongzheng district, it represents one of the saddest and most atrocious times in Taiwan history. 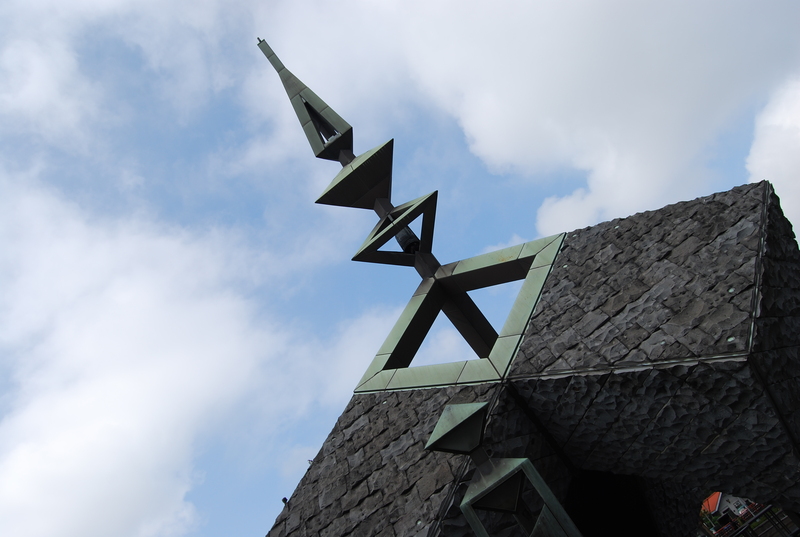 It houses the memorial to the victims of the anti-government uprising that started on 28 February 1947 and tragically ended in thousands of deaths. The beauty the park encapsulates now reminds you of the very importance of peace and love, as it transcends throughout the whole park. 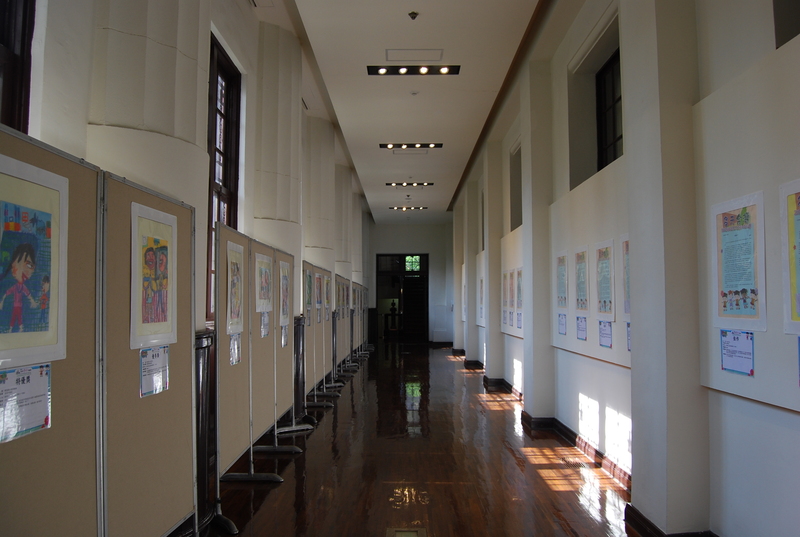 Located at the North entrance of the 228 Park is the oldest museum in the country: National Taiwan Museum. The collection and exhibition inside did not interest me as much, but the museum lobby’s architecture felt like it came right out of a building in Europe. 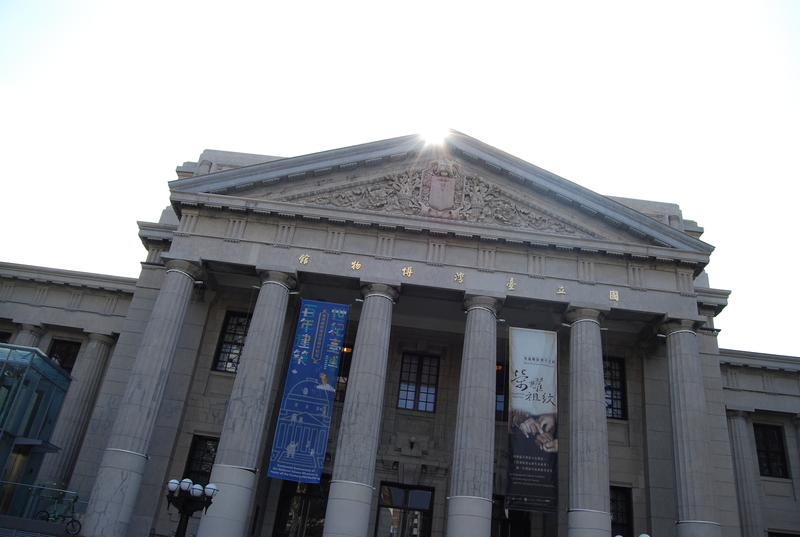 I may have mentioned this previously, but I’ve always had a fascination for the architecture of museums rather than pieces it holds; true enough, this was how I felt about the National Taiwan Museum. 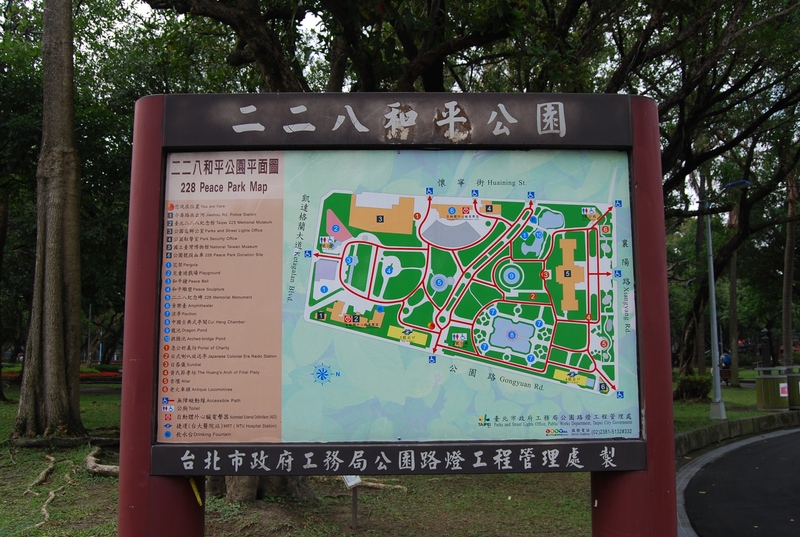 Heading out of the park, we explored more of the district, as we found our way to the Presidential Office Building. 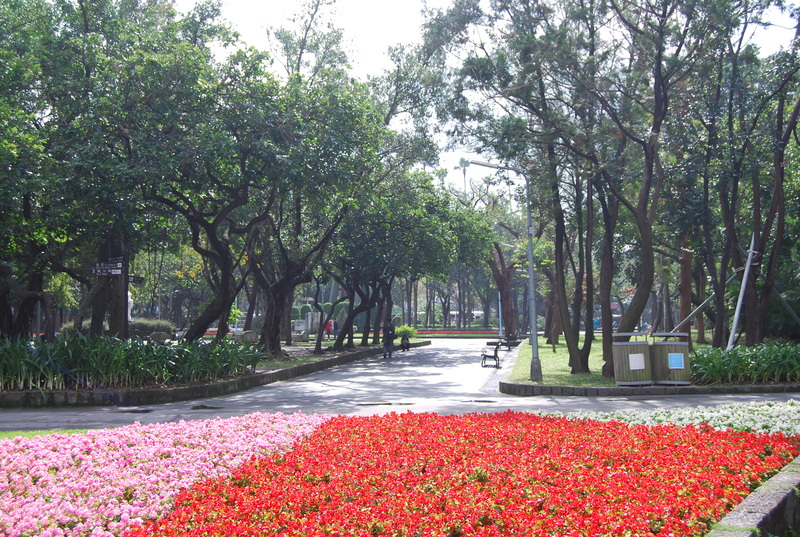 The attractions in the area are within walking distance, and the sidewalks in Taiwan are generous in width, so you won’t have to worry about hailing a taxi to get to the next destination on your list. On the way, we made a quick stop in Starbucks to get a few refreshments. 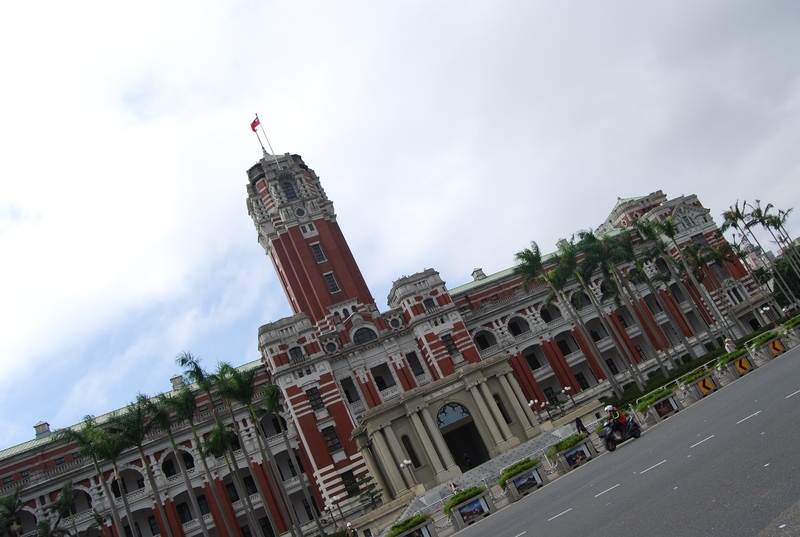 Completed in 1919, the Presidential Office Building was heavily damaged during World War II, but was later restored in 1948. 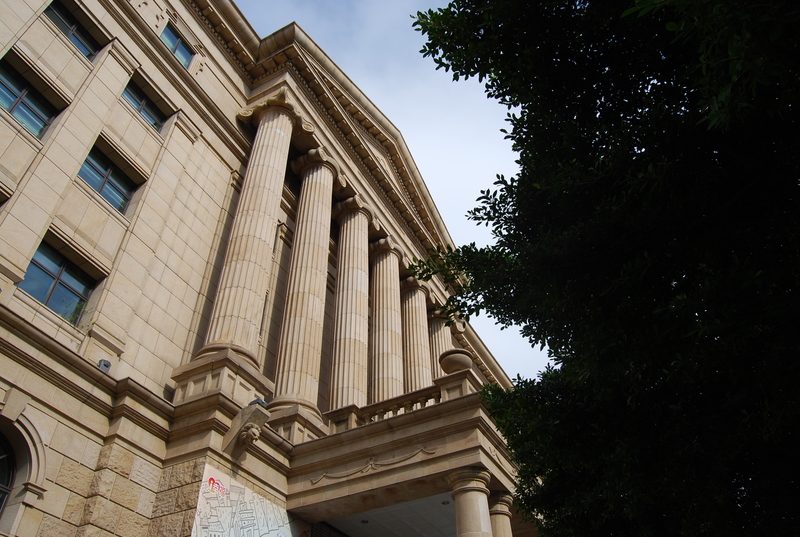 Two years later, the building became the Office of the President as the Republic of China lost its hold on the mainland. 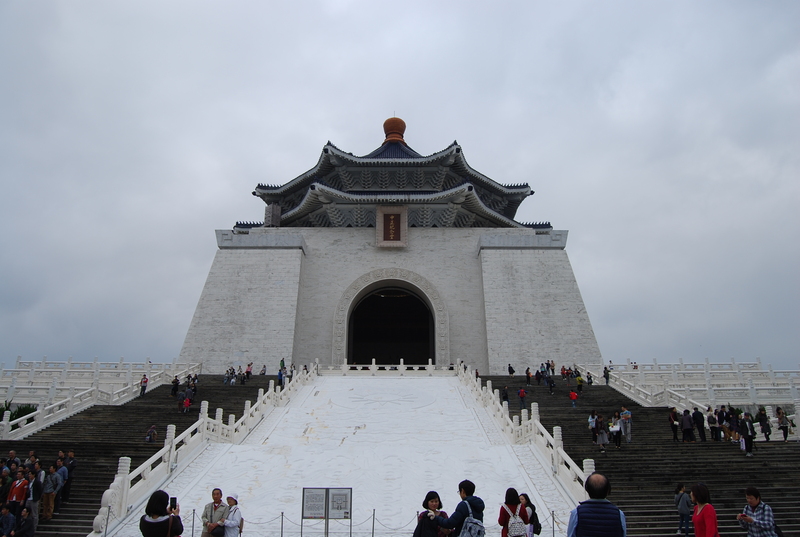 Though it is an interesting piece of architecture and holds a valuable place in history, it’s sadly often overlooked by those visiting Taiwan. I’ve said this far too many times, but this is what I love about exploring a city on foot. 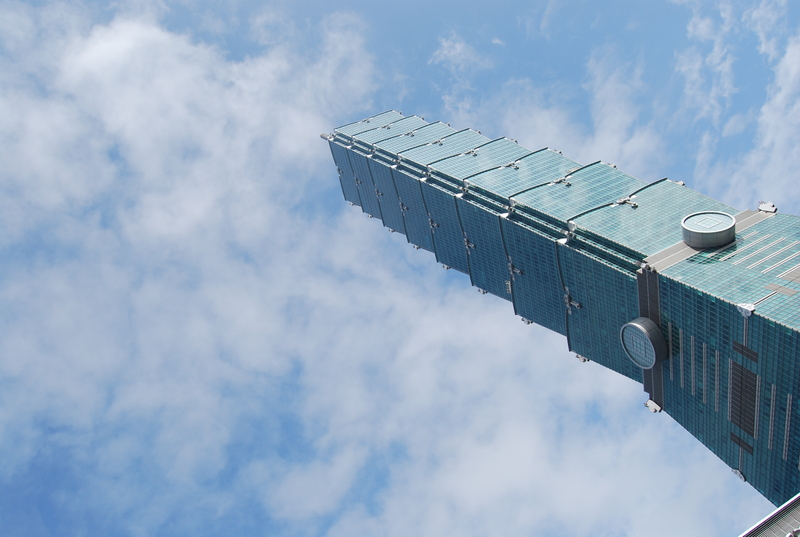 You come across places you never would have thought of visiting or those unknown to many. 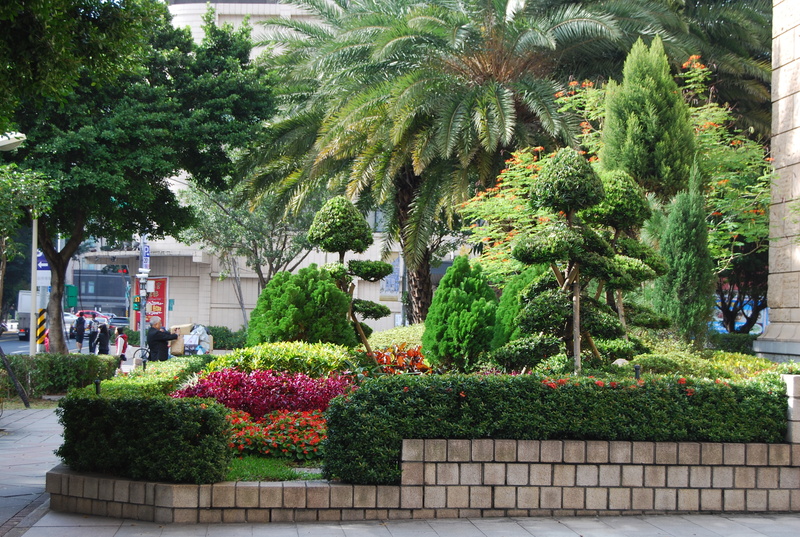 On our way to Ximen District from Zhongzheng, we came across this area with lush trees and plants and a gorgeous building that I wouldn’t have thought was in an Asian country. 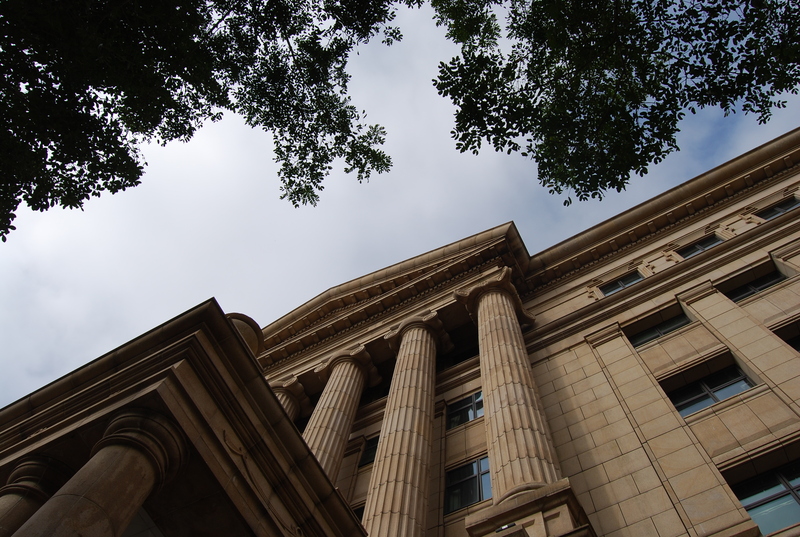 We later found out that it was a government office, namely that of the Supreme Prosecutor and its neighboring Courthouse. 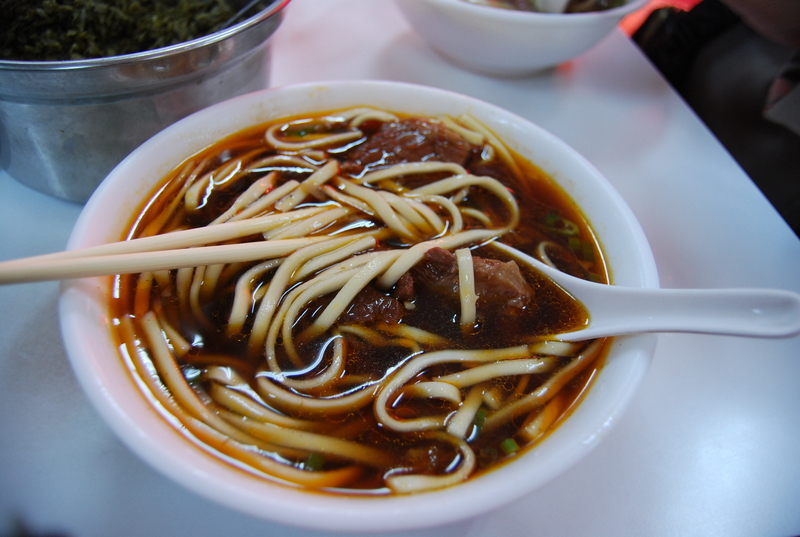 There was one reason why I wanted to find our way to Ximen District and it wasn’t for shopping, which the area is most-known for; but it was for their Beef Noodle Soup, specifically from the Tao-Yuan-Street Beef Noodle Shop Restaurant. The location and other details about the restaurant can be found here. We were there a little after lunch time, but the place was still packed and we had to wait for about fifteen to twenty minutes to get a seat. The restaurant is located in a run-down building and its entrance by a narrow alleyway, so it’s rather easy to miss but it’s important not to! Don’t expect anything too fancy, it’s a quick-eat place with wooden chairs and tables. Given how packed it usually is, you might even have to share the table with some strangers, like we did. 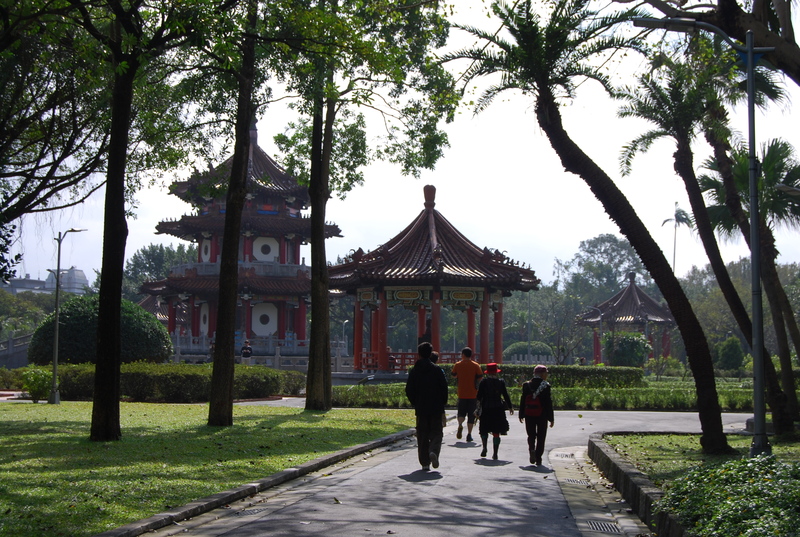 And onto the highlight of our weekend trip to Taiwan. 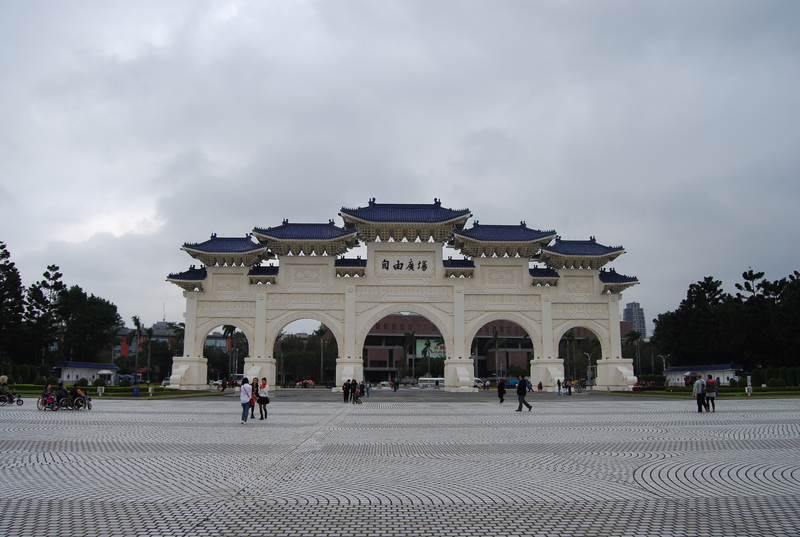 The Memorial Park dedicated to one of the greatest political leaders of all time houses Chiang Kai-Shek’s Memorial Hall & Museum, the National Theater and the National Concert Hall. 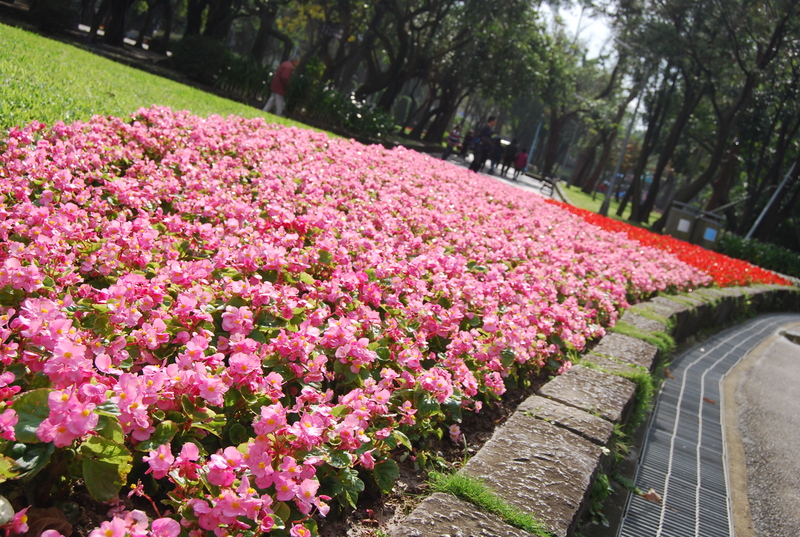 Instead of expounding on why this is my favorite place in the Taiwanese capital, let the photos do the talking. The very icon of Taipei is the 101 Building in Xinyi District, which in my opinion, is the best place to stay in the city. 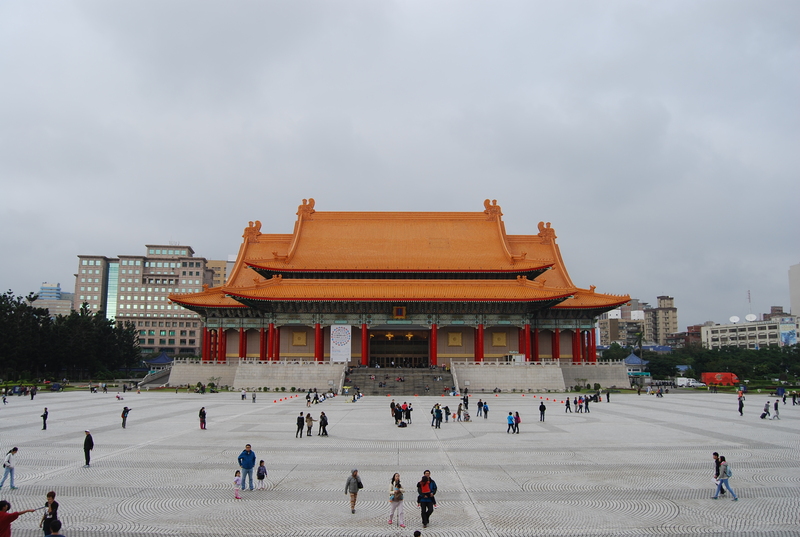 Our last day in Taiwan was spent lounging around the hotel and Taipei 101 Mall. 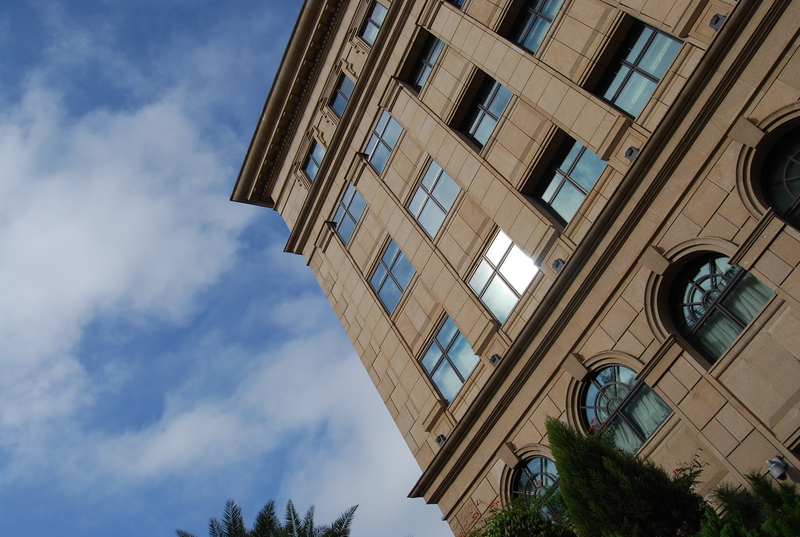 Though many have gone to the top of the building, we chose to stay within the retail area. 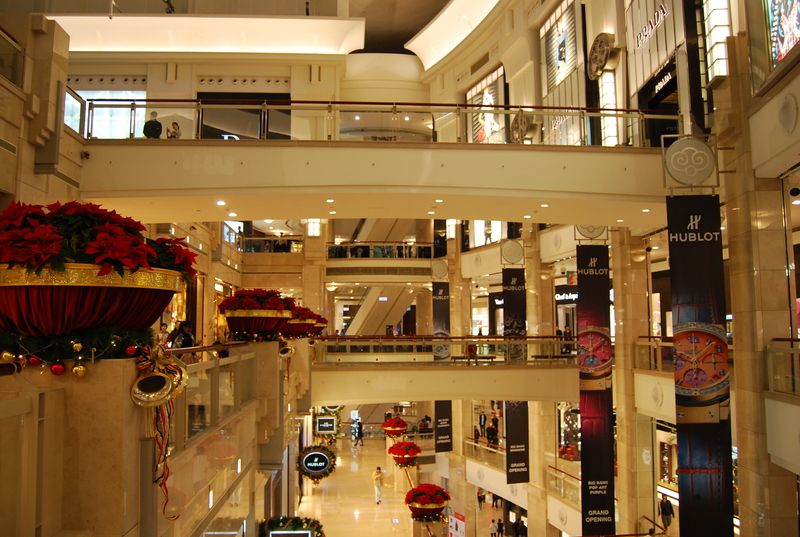 With a wide array of stores to fuel the shopaholic in you and a number of restaurants to satisfy your cravings, the Taipei 101 Mall is a place you can definitely spend several hours in. Make sure you don’t miss out on eating in their food court – an absolute favorite of ours given the range of options. If there is one thing you must go to Taiwan for, it’s Din Tai Fung. 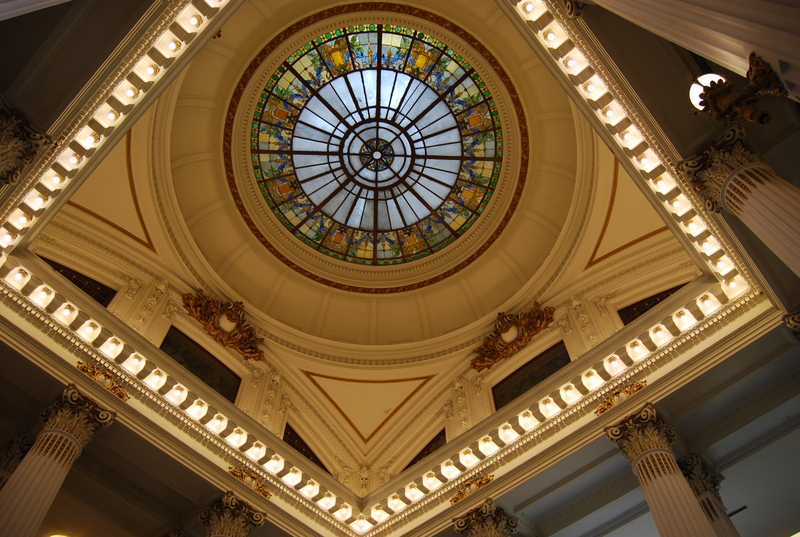 Though there are several branches in Manila, it can’t get any more authentic than having it in its birth city. 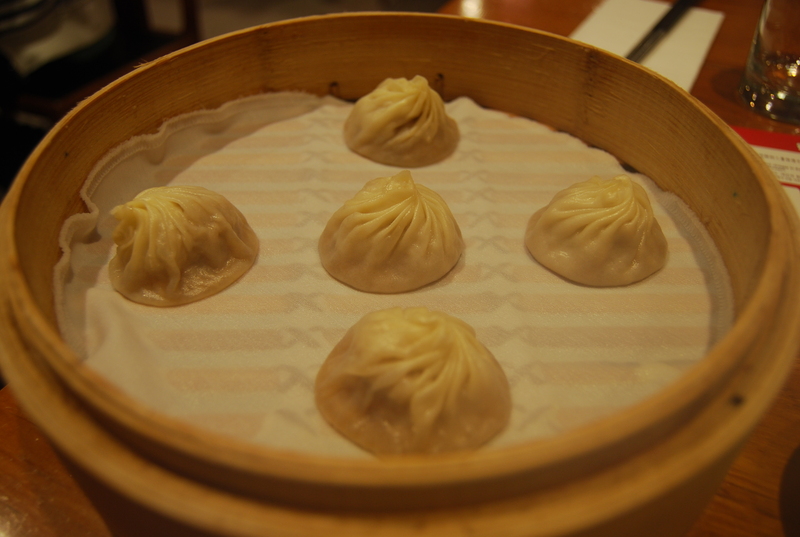 Their specialty is Xiao Long Bao, exceeding my expectations, but everything else we ordered was absolutely delicious. 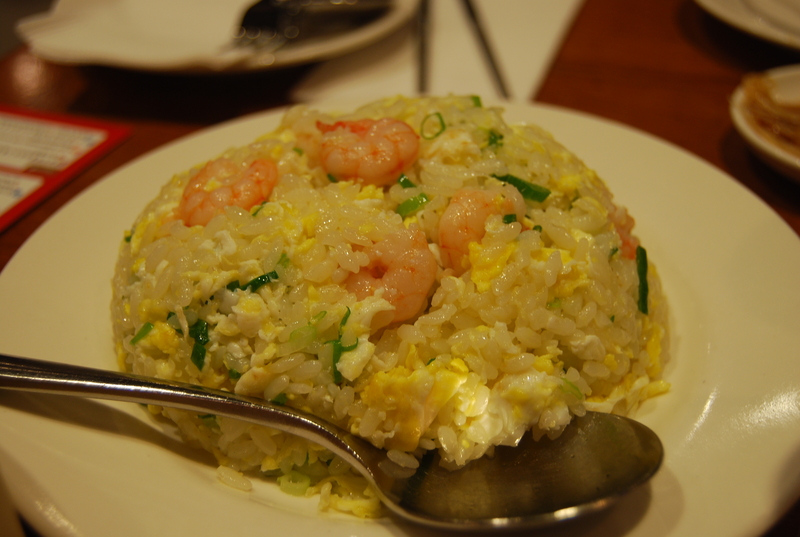 My favorite fried rice to date is Din Tai Fung’s Shrimp Fried Rice. 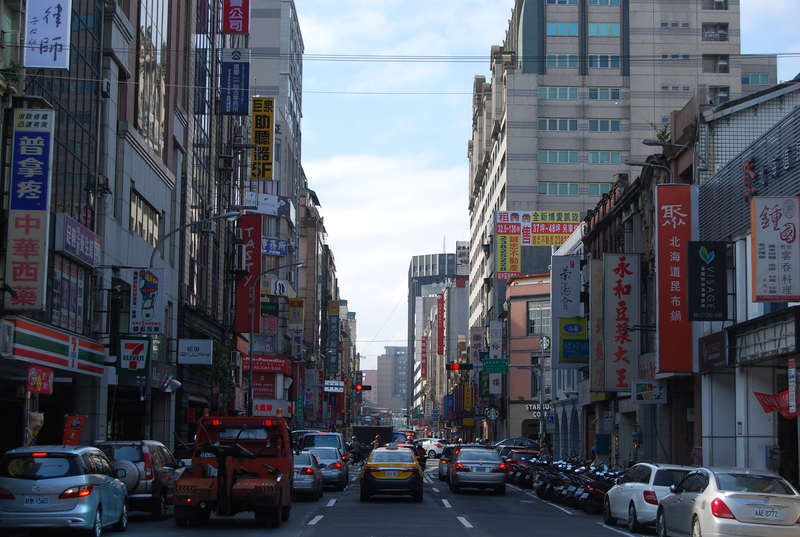 The food was so good that during our quick weekend trip to Taipei, we ate there twice! 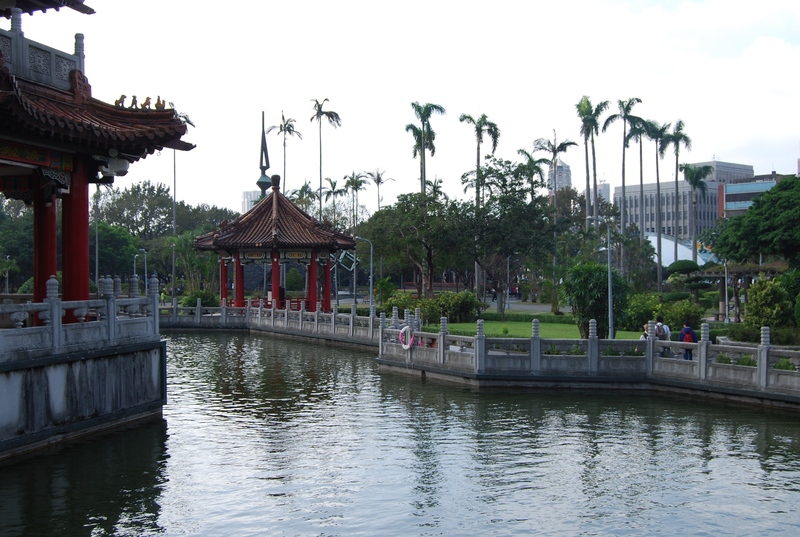 Taipei is such a fantastic city to visit. In fact, we loved it so much that we planned another trip back and spent a week in the country; more on that adventure next time. 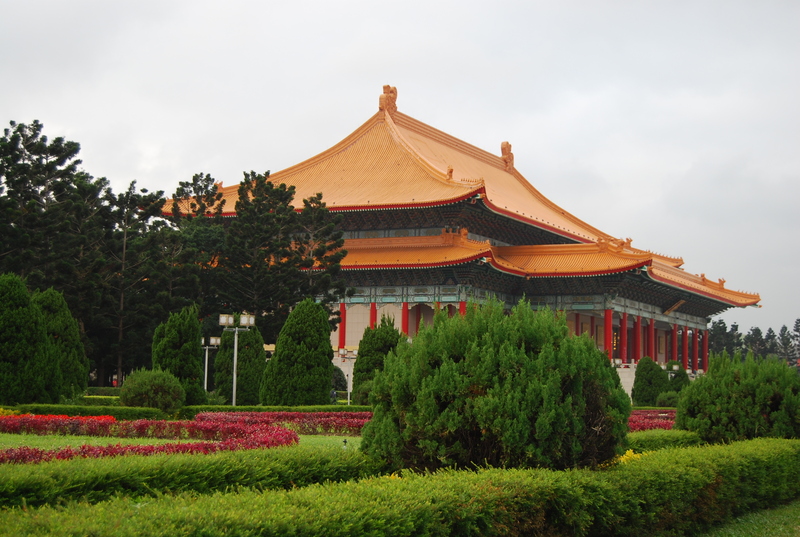 If you’re deciding on whether you’ll be going on vacation to Taipei or Hong Kong, both a two-hour flight away from Manila, let me tell that in my opinion, Taipei wins by miles!